Looking for ways to spice up your fall? Grab your friends and head to WinStar World Casino and Resort for entertainment this October and November. With our upcoming concerts, comedy shows and sporting events, you will be filling up your calendar with nonstop fun! In October, we have an amazing lineup of shows! 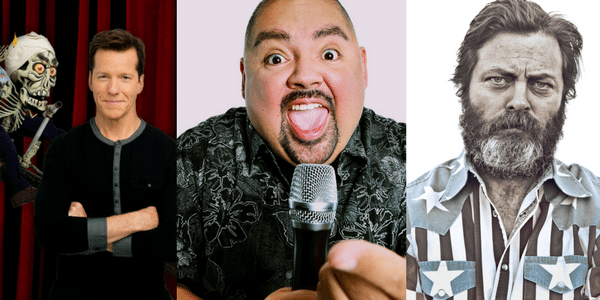 We hope you got your tickets to the I Love the 90s Tour and the Gabriel Iglesias show because they are now sold out. But don’t worry — there are still plenty events to check out! On Oct. 13, Steely Dan joins us for the first show of the band’s next tour. The weekend of Oct. 21-22 is jam-packed with performances from comedian and actor Nick Offerman and classic country crooners Gene Watson & Moe Bandy. Then, on Oct. 28, John Fogerty will perform his rock hits, but make sure to get your tickets now because his show is almost sold out. Love sports and all things action-packed? Check out Bellator MMA 184 at the Global Event Center on Oct. 6. This event will keep you on the edge of your seat. The good times continue into November. Ringo Starr is sold out, but the rest of the month has shows that can’t be missed! Kick-start the month and let the laughs roll when you see comedy legends Dennis Miller & David Spade on Nov. 3. Now is the perfect time to purchase your tickets for this show, because they are buy one, get one free. Then, on Nov. 5, Comedy Central star Jeff Dunham joins us to keep the laughter going. 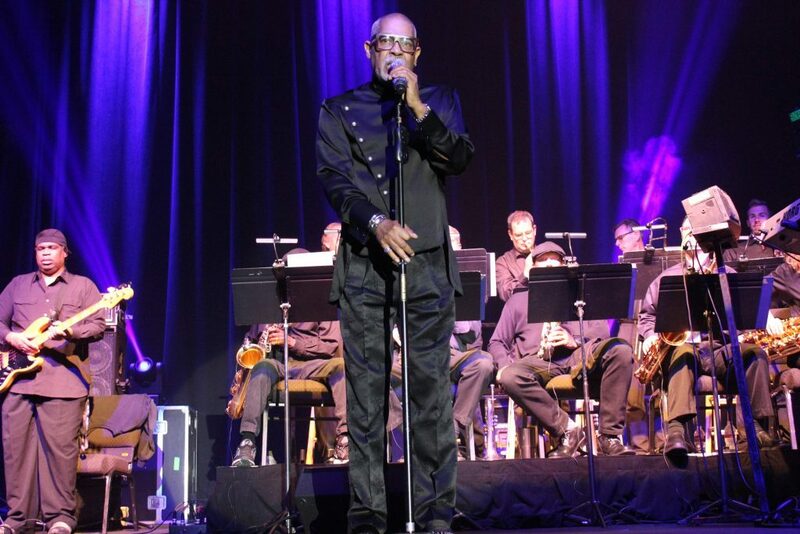 You won’t want to miss your chance to see the classic Motown group The Temptations on Nov. 12. 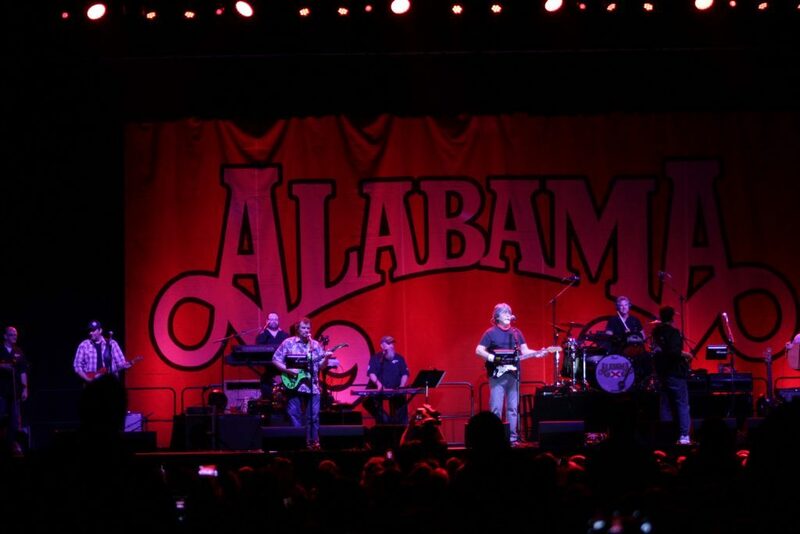 And country music lovers, we’ve got something in November for you too… Get your tickets to see Alabama on Nov. 18. 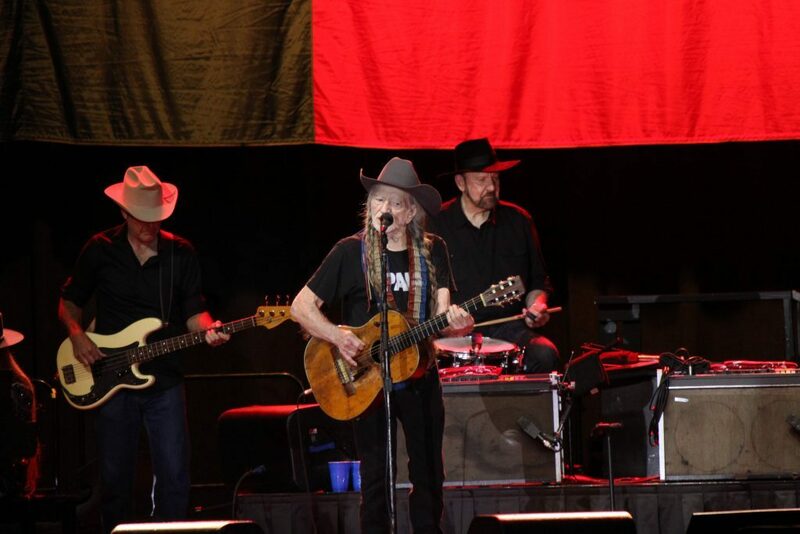 On Nov. 25, Willie Nelson & Family are returning to put on a show to remember. This is almost sold out as well so don’t miss your chance to see this country music legend! While you’re rocking out to your favorite band or laughing your way through a comedy show, join the action with Tagboard and live-tweet your experience with #WinStarLive. Stay up-to-date with all of our upcoming entertainment and follow us on social media! See you at the next show!